Good news for the Brides in Metro Manila, now you have the access to stress-free wedding preparations as international wedding planning company BG Bridal Gallery launches its mobile app and offers free wedding planning consultations in its showroom at Bonifacio Global City. 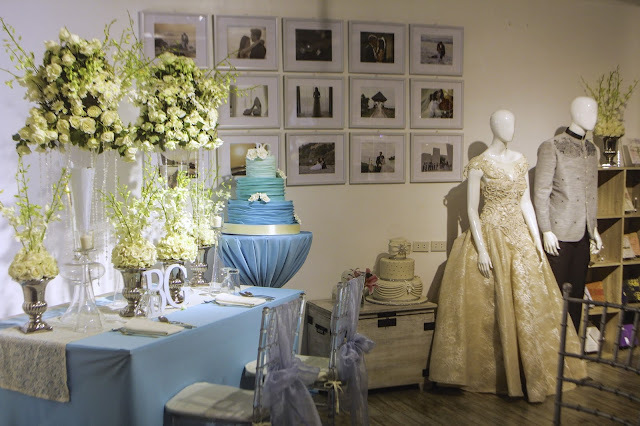 Yesterday, at the mobile launch event, BG’s Wedding Experts showcased the features of their mobile app showing how they truly are purveyors of All Things Wedding. It was simple and so easy decipher. This is something that should have existed 10 years ago...my wedding preparation could have been so stress-free. Future brides now a days can already have something to enjoy while on their wedding preparation stage. Take a look at the latest App of Bridal Gallery. 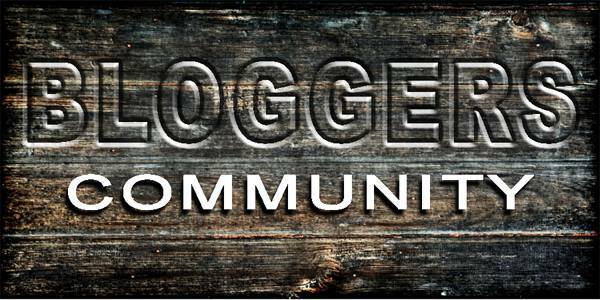 Just a simple click, scroll and touch, you'll get what you need, the answers to your questions. They can discover wedding ideas such as great planning tips, inspiration from different global themes and have access to the finest wedding professionals. 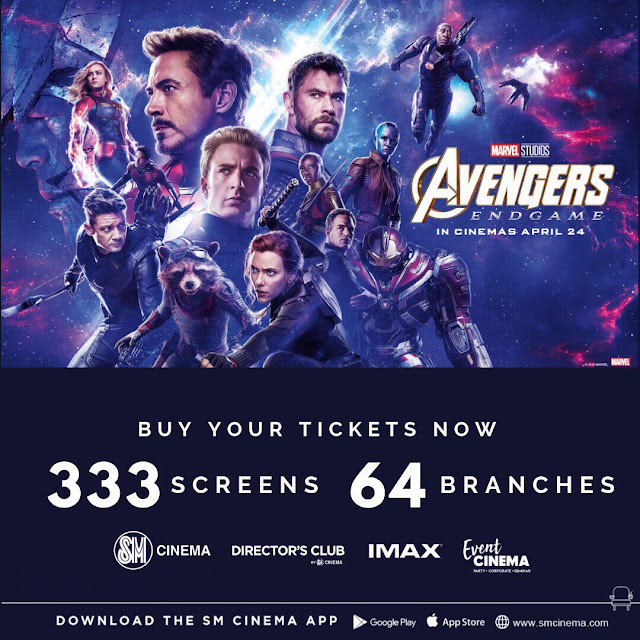 They can also enjoy special promos and have VIP access to discounts and freebies offered in the app. Available for IOS and Android, the app is free and can be downloaded at the Apple App Store and Google Play. 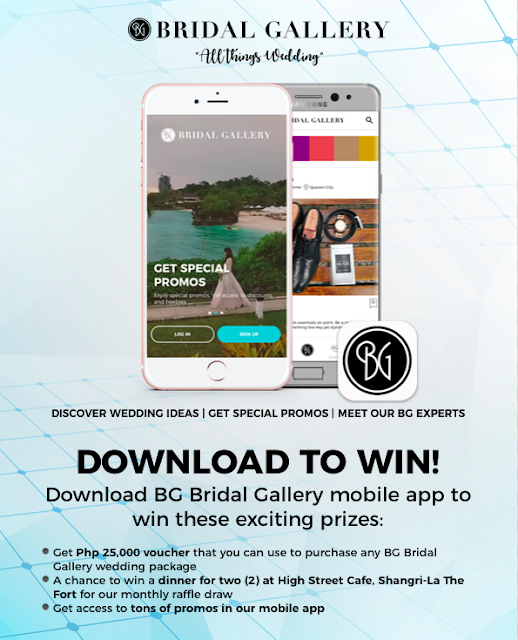 Brides who download the app have the chance to win exciting prizes such as a P 25,000 voucher that they can use to purchase any BG Bridal Gallery wedding service and a chance to win dinner for two at High Street Cafe, Shangri-La The Fort at the monthly draw. BG Bridal Gallery is also inviting newlyweds to help future brides through their “Help Brides Out. 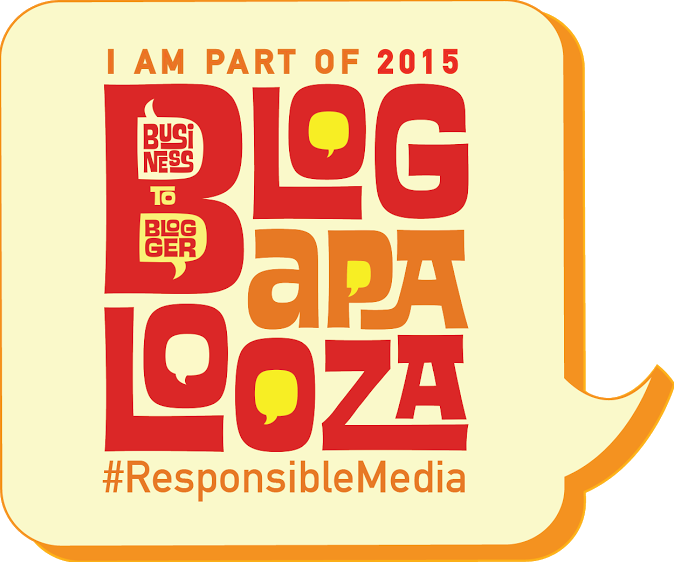 Drop a Review and Win!” campaign. They can win a free dinner at Shangri-La at the Fort by leaving reviews for their wedding professionals. Newlyweds can get a raffle entry by signing up in the BG Bridal Gallery App and leaving a review - the more reviews they give, the more raffle entries they can get. “We encourage both brides and newlyweds to download and experience our app. 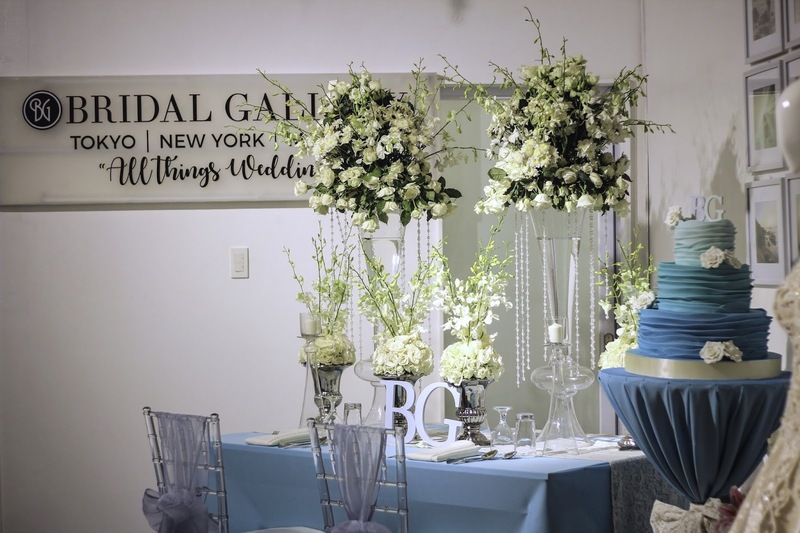 Newlyweds can share their experience and help more brides create their perfect wedding day,” said BG Bridal Gallery General Manager Mark Consuegra. 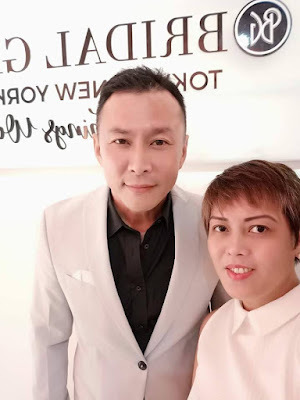 The 30-year-old actress who looks younger than her age, recently announced, getting engaged with her boyfriend, Robby Mananquil. 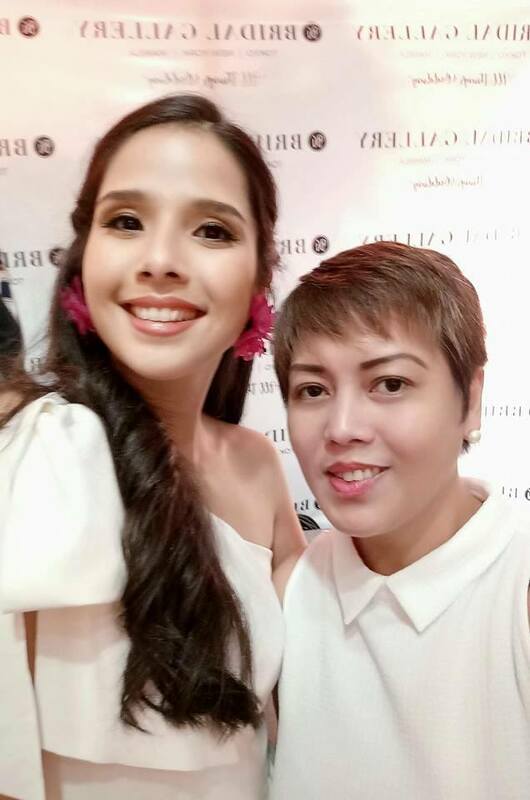 Maxene now shared her happiness having found a very useful mobile app in helping her prepare for her wedding details. 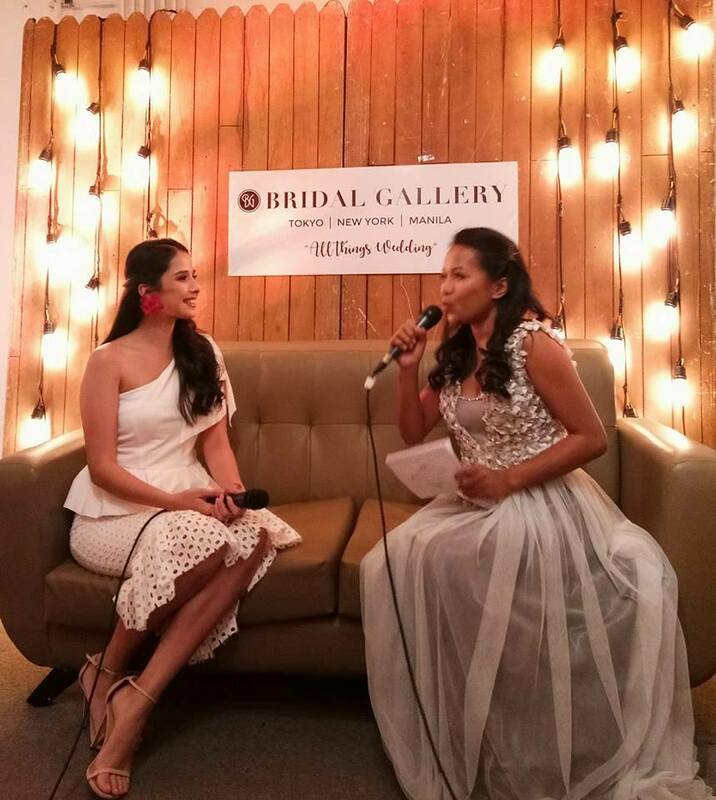 Also sharing her joy of having a very supportive and really hands-on fiancée when it comes to their dream wedding. 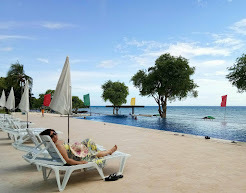 The couple loves to travel and have thought of having their wedding abroad, but the bride's love for her late father and love for her country made her ask her fiancée to have their wedding in their mother land, Philippines. Robby, of course gave his support to his beautiful bride to be. You can see the how blooming Maxene is and you can feel the excitement with her words and actions. 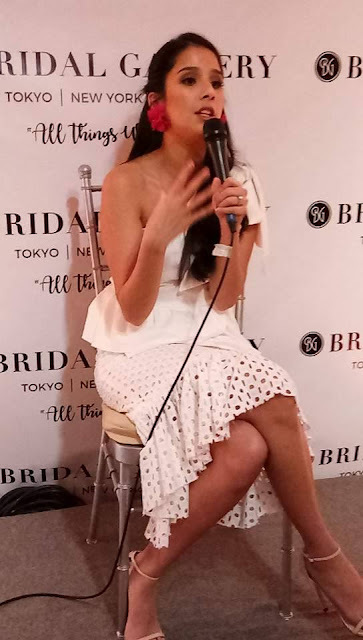 Again, she's so thankful that mobile app like Bridal Gallery is now available and is so easy to access. 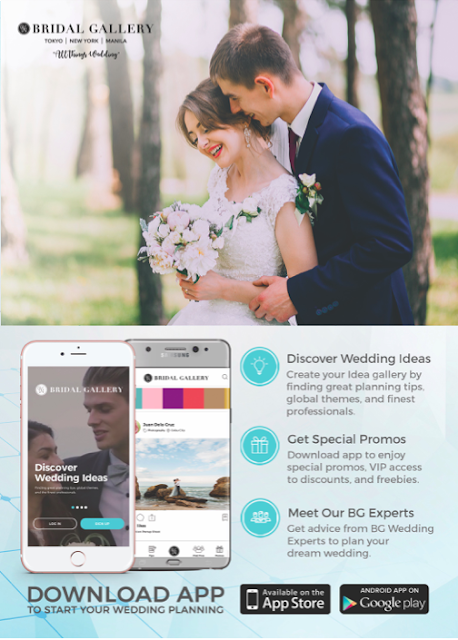 Aside from investing in new technologies to make wedding planning easier, BG Bridal Gallery also offers engaged couples a one stop shop solution to wedding planning. With a free consultancy service from their expert wedding planners, the company aims to make wedding planning easy and stress-free. BG Bridal Gallery offers on-the-day coordination, full coordination and a one stop shop wedding package. “We have witnessed more than a million weddings from the last 40 years so we understand the varied and ever changing taste of brides when it comes to weddings. 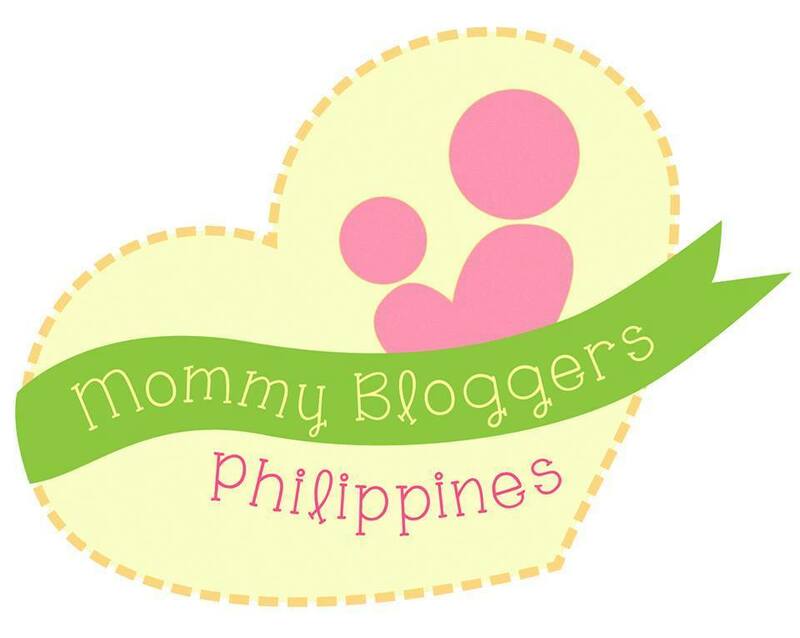 By bringing global themes and design, we give Filipina brides more choices for their dream wedding. 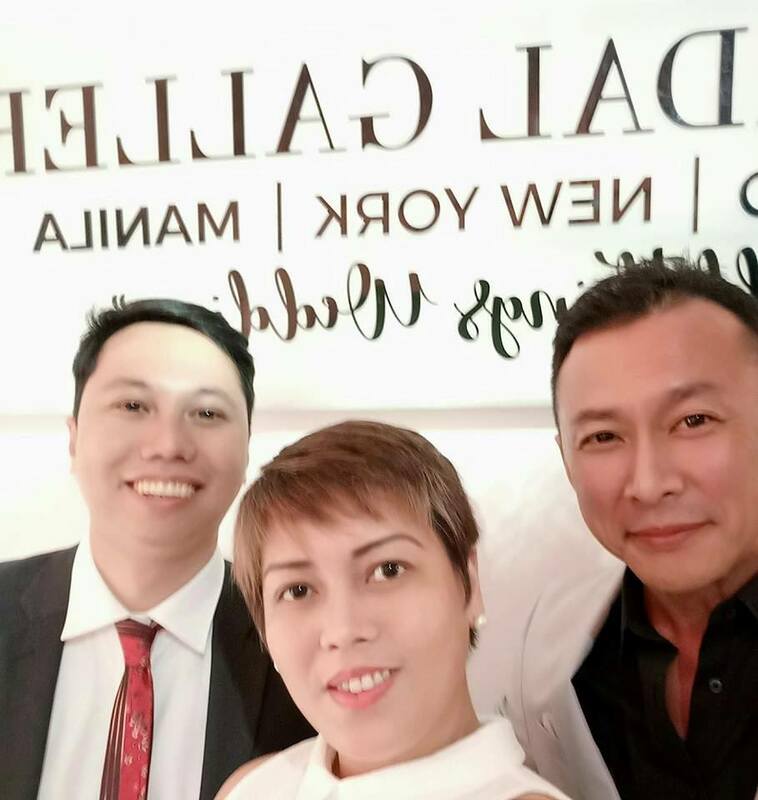 We also continue to partner with the finest professionals to make sure that brides have access to the latest trends from local and international markets,” said Wakiyama. Into the wedding industry since 1976, we have filmed real love stories of more than one million couples with NST Pictures. We’ve witnessed different cultures and traditions. 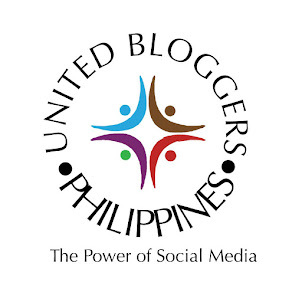 We captured special moments from across the globe -- Japan, United States, and the Philippines. Through the years, we saw how brides (and grooms) prepare for their big day. We came to understand what they need and so, with the same passion to pull off that dream wedding, we dedicate a wedding planning services online and offline for brides. Yes, our commitment paved the way for what is now BG Bridal Gallery -- a place for all things wedding.